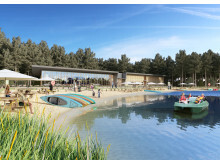 Less than two years after the hugely successful opening of its fifth Village, Woburn Forest in Bedfordshire, Center Parcs has today (Friday 30 October 2015) submitted a formal planning application for a new Village in Ireland. 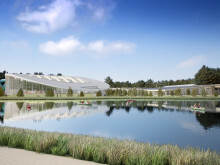 The company plans to develop a 395 acre site in Newcastle Wood, County Longford, into what will be their sixth Village and first venture outside of the UK. 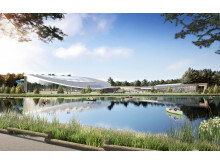 The €233m development, named ‘Center Parcs Longford Forest’, will be ideally positioned in the heart of Ireland, with excellent transport links for families from both north and south of the border. The planning application outlines the transformative impact that the project could have on both County Longford and the national economy, including adding €1 billion to Ireland’s GDP over a 20 year period and creating approximately 750 jobs during construction and a further 1,000 permanent roles once operational. 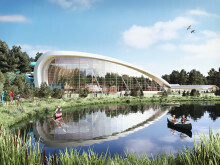 Center Parcs Longford Forest will incorporate the high quality features for which Center Parcs is renowned including 470 Lodges and 30 apartments nestled into the natural surroundings, more than 100 indoor and outdoor family activities, an Aqua Sana Spa, a range of restaurants, shops and cafés and the iconic Subtropical Swimming Paradise, with water rides and fun for all ages. 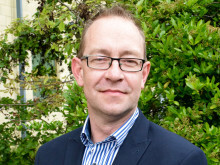 Center Parcs CEO Martin Dalby said: “We have many years’ experience of providing high quality family short breaks in the UK and I’m extremely excited by the prospect of bringing our fantastic brand to Ireland. Longford County Council will now undertake a five week period of consultation, during which time the plans will be on public display. 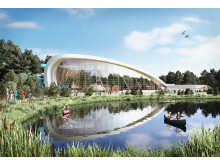 Subject to receiving satisfactory planning permission, Center Parcs Longford Forest could open to guests in 2019. 1. 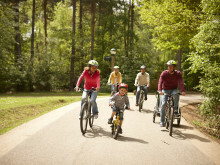 Center Parcs is the UK’s leading provider of high quality family short breaks, offering midweek or weekend breaks in a secluded and natural woodland setting. 2. The company operates five Villages across the UK: Whinfell Forest, Cumbria; Sherwood Forest, Nottinghamshire; Elveden Forest, Suffolk; Woburn Forest, Bedfordshire and Longleat Forest, Wiltshire. 3. 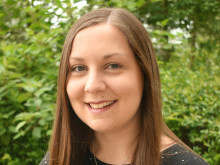 Center Parcs regularly achieves average annual occupancy rates in excess of 97%. 4. 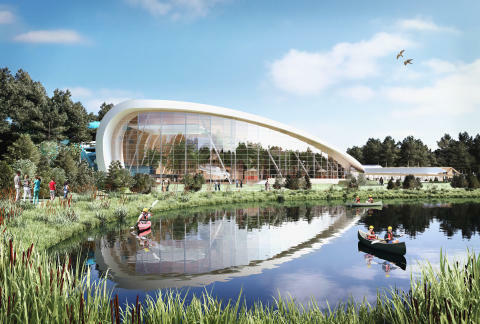 Center Parcs announced its intention to develop a forest holiday Village in Ireland in April 2015 and has submitted a formal planning application to Longford County Council to develop a 395 acre site in Newcastle Wood. 5. The development will create around 750 jobs during construction and a further 1,000 permanent jobs once operational. The majority of employees are likely to live locally. 6. 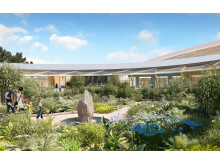 The Village will have capacity for up to 2,500 guests. 7. 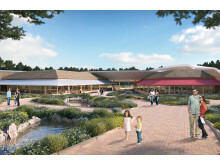 Center Parcs estimates that, when operational, the Village will add approximately €32 million to Irish GDP each year. 8. 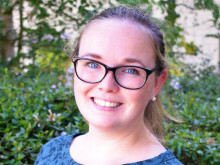 Over the past 28 years, Center Parcs has demonstrated a proven track record of taking commercial woodlands and, through careful forest management, transforming them into areas rich in biodiversity. 9. 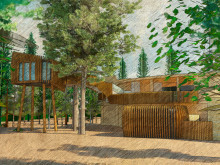 The vast majority of the woodland on all Center Parcs sites remains untouched, with only 10% of the total area being built on. 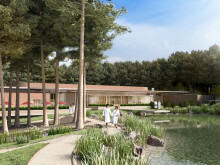 Retaining and encouraging a vibrant and thriving forest environment is central to Center Parcs’ environmental ethos and is a core part of the offering at ever Center Parcs Village.